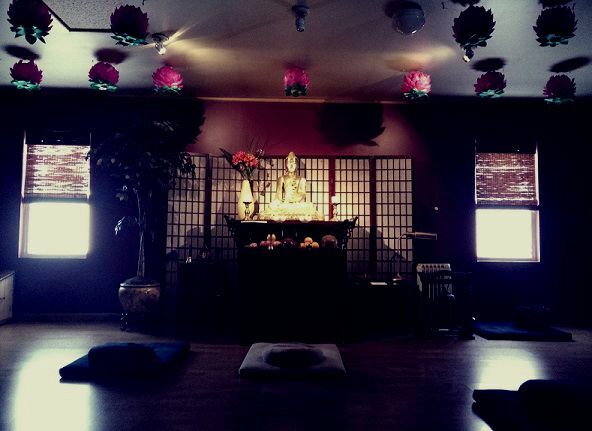 Every Thursday evening from 7-8PM we practice Zen meditation. Two 25-minute sittings with walking meditation and evening chant. Some experience with meditation is suggested. 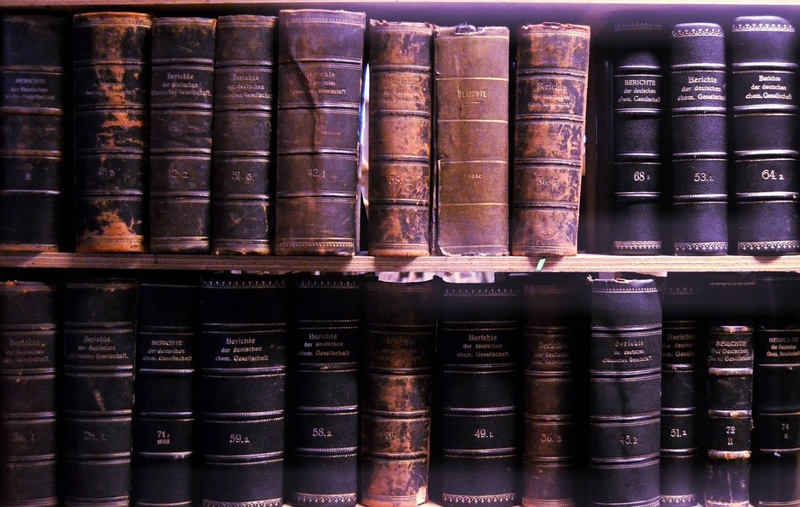 We will hold our mini-retreats on the third Friday of each month from 7-10PM. The suggested donation is $10 and includes tea and snacks. 20-30 minute sittings are interspersed with walking meditation and breaks. Classes covering the foundations of Buddhism and Meditation are offered periodically at the Temple. Please contact us or view our calendar for dates. 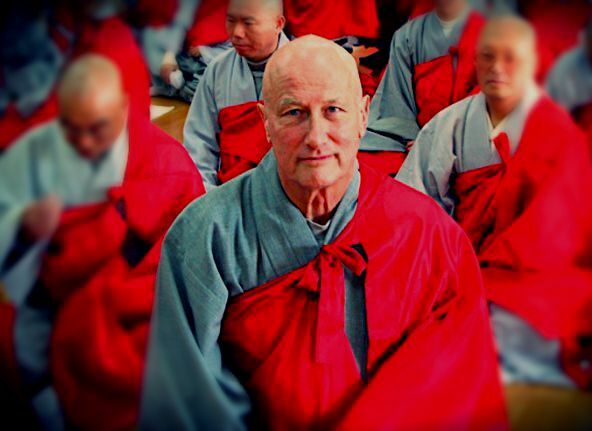 The best time to join us if you're new, or the best time to spend time with your Sangha members if you've been around a while. 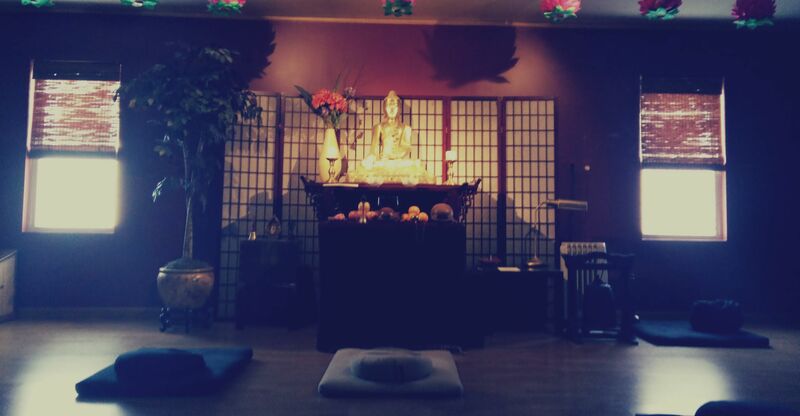 Joins us every Sunday morning for chanting, meditation, and a Dharma talk. 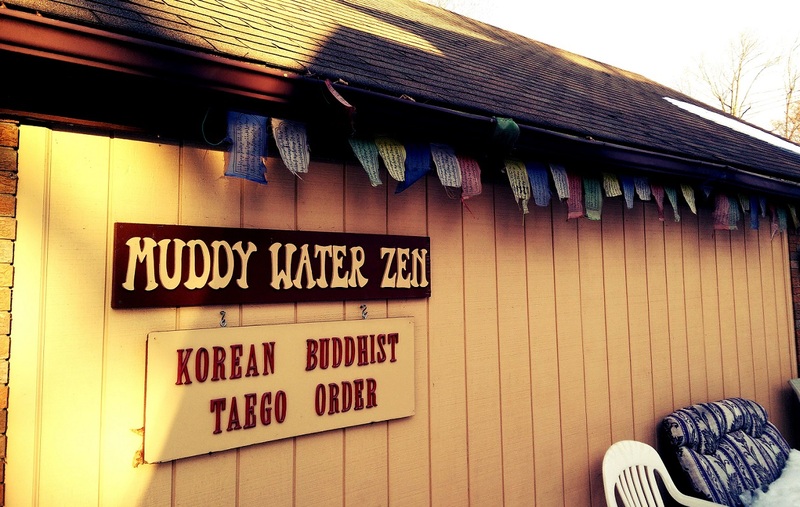 Muddy Water Zen welcomes everyone from all walks of life and all religious traditions. 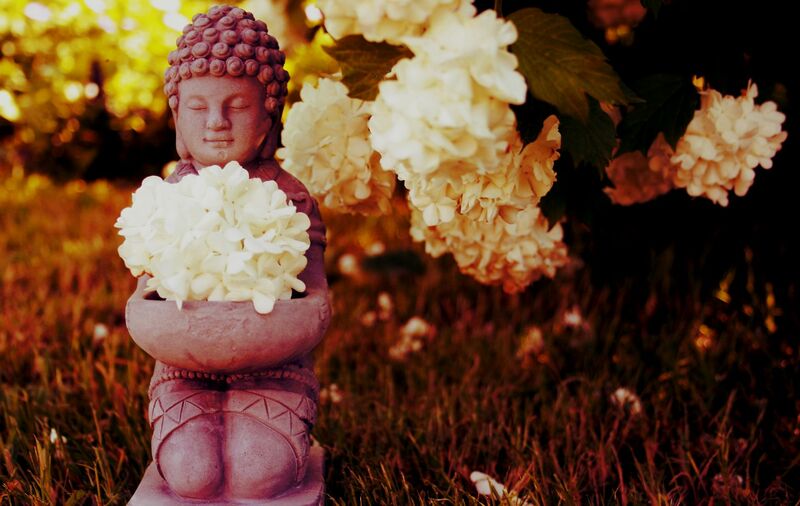 Whether you are just curious about Buddhism or actively seeking a spiritual path, we encourage you to visit us during one of our services. You may also contact one of our Dharma Teachers with any questions. Muddy Water Zen is a down to earth temple. We strive to live the Buddha's compassionate teaching, knowing that a friendly smile and a welcoming word can open the door to understanding and peace. 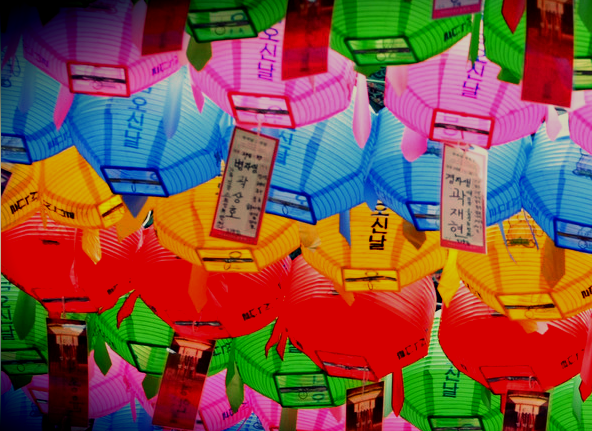 17th: meditation retreat 7 - 10PM; fee of $10. 1 - 2:30PM; fee of $5. 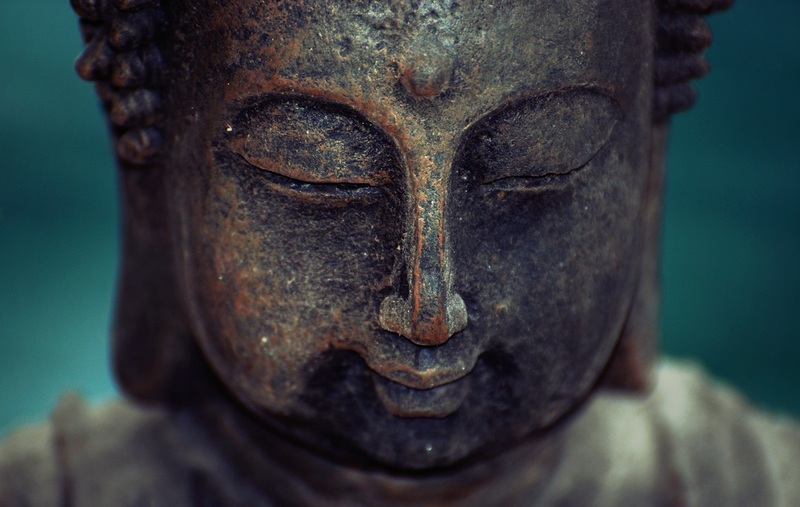 Learn about the purpose for meditation in both the Theravada and Mahayana traditions. Looking to stay in touch? Muddy Water Zen was formed to disseminate and propagate the Dharma, the teachings of Shakymuni Buddha, as recorded in the ancient scriptures, as interpreted and transmitted by the Ancestors, and as experienced personally. Zen Buddhism, with its emphasis on meditation, is a way of cultivating compassion and wisdom through radical acceptance of what is. Meditation becomes an awareness and mindfulness of all that is, moment-to-moment and an appreciation of life in all its manifestations.